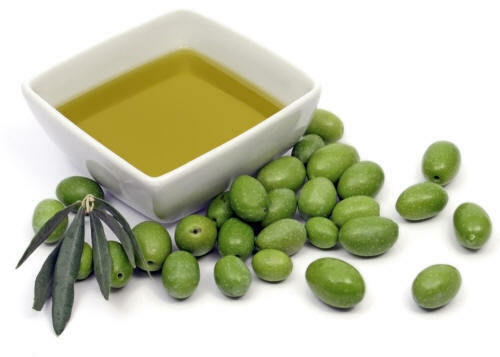 In Antiquity, Greeks and Romans worked the land to produce olives and olive oil. 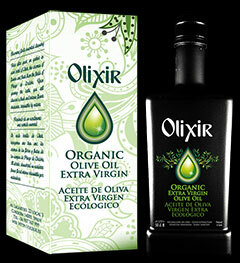 Since then, these products are used in cosmetics, gastronomy, food preserving, industry, health, etc. All these useful possibilities come from the multiple properties of olive oil. 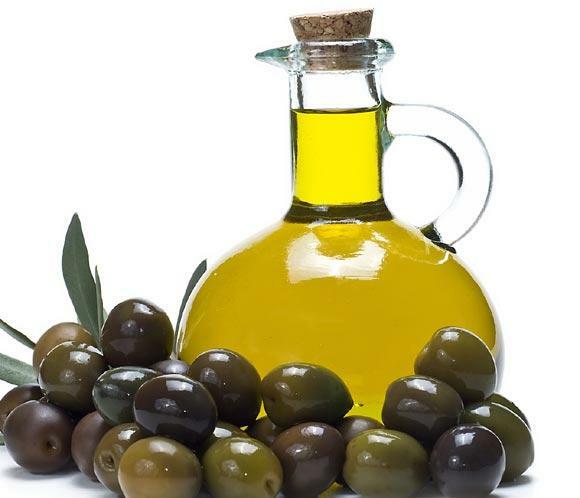 This entry was posted in Health benefits, Olive oil benefits, Olive oil review and tagged Extra virgin olive oil for skin, Health benefits, Olive oil benefits, Olive oil review on November 21, 2012 by Manuel Gallego.